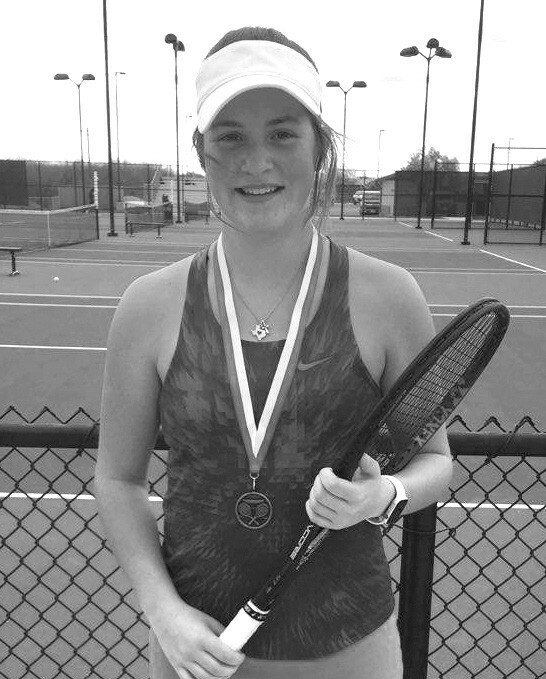 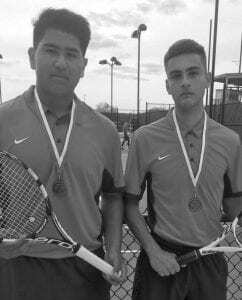 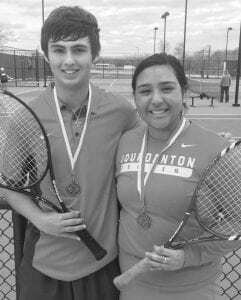 Jourdanton’s tennis team won four varsity events in its home tournament, which took place March 7-8. 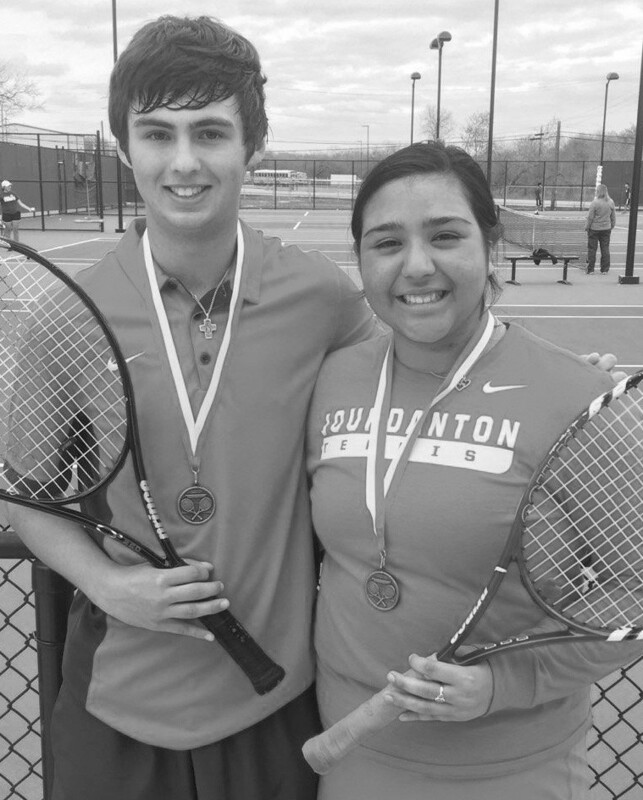 Top left: Lea Karren won varsity girls singles; top right: Emmanuel Lugo (left) and Javier Flores (right) won varsity boys doubles; bottom left: Ty Myers (left) and Rita Lugo (right) won varsity mixed doubles; and bottom right: Demaris Jones (left) and Bailey Lemes (right) won varsity girls doubles. 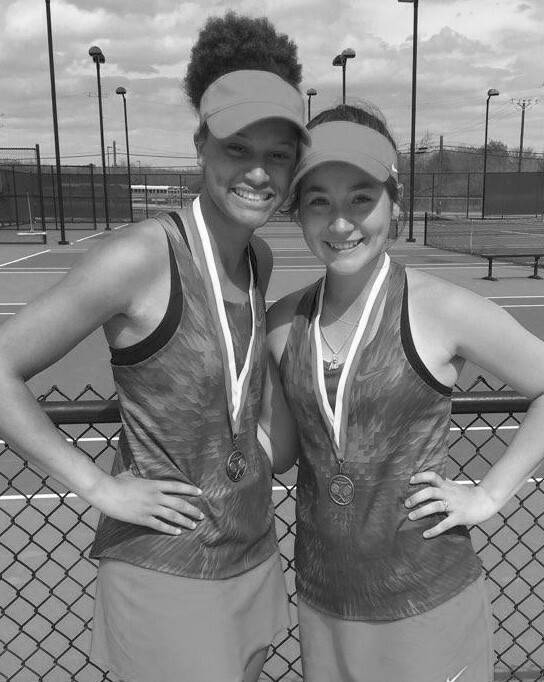 Jourdanton’s next tournament will be March 21-23 at San Antonio Lanier. See more results from the tournament at pleasantonexpress.com.